Mr. Trent's Classroom: Ratio Rumble! Take a preview of what we are doing next week in math by playing Ratio Rumble! Who knew ratios could be so much fun?! 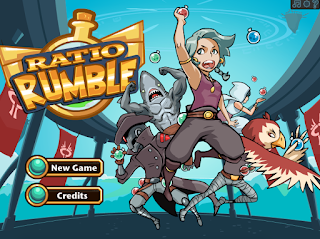 Practice Equivalent Ratios with Ratio Rumble!